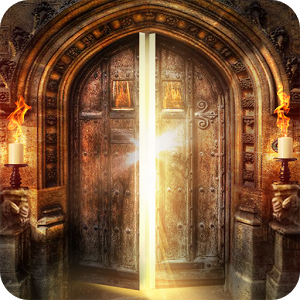 Escape The Doors Level 15 Answers, Solutions, Tips and Walkthroughs. Game available on iPhone, iPod, iPad, Kindle and Android. Escape the Doors by Words Mobile. Escape the Doors is #1 engaging puzzle game with a simple, but extremely addictive gameplay. With chilling atmosphere and beautiful visuals, the game offers an entrancing mix of intriguing puzzles with a simple user interface. The purpose of this game is to break out of all the rooms. 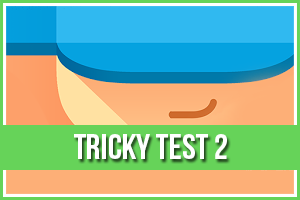 Tapping, pinching, swiping, shaking and tilting your phones to solve all the puzzles. You may also use the hidden items found on the floor to open the door and advance to the next level. Can you escape the doors on your own?